I was fortunate enough to attend the Microsoft Ignite conference in Orlando, FL this year. During the conference, there was a TON of information to gather, experts to network with, and vendors to see in the Expo Hall. 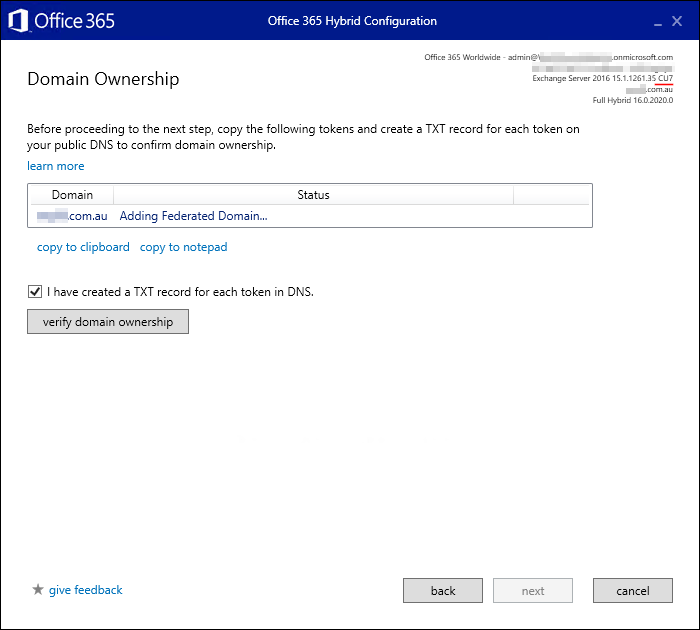 I was recently working with a customer on ADFS claims rules and thought to share the experience of how to make some simple customizations within ADFS to lockdown authentication to Office 365 services, in this case. The requirement was that if the authentication connection came from an External IP not listed (any of their many remote locations), then block the connection UNLESS you are part of a specific AD group. Security is a big topic these days in both big businesses and small. With ransomware and cyber-attacks proliferating, IT's job of securing the internal infrastructure is becoming paramount. As with most areas, there are always simple solutions that can be implemented to help mitigate some of the risk posed to your network. Calling All O365 Hybrids! April Changes to TLS certificate! 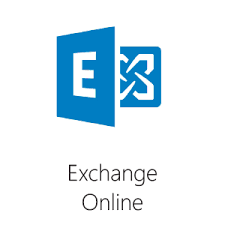 For all Hybrid O365 Exchange environments, Microsoft has released a blog post stating that come April, they will be updating their TLS certificate for Office 365. Azure AD Connect Password Sync Issue Resolved! As we’re seeing more and more in technology, identity is everything. It’s what authenticates us against all of the systems we interface with day to day. Having single sign-on (SSO) or same sign-on with 3rd party applications is gaining more and more momentum.